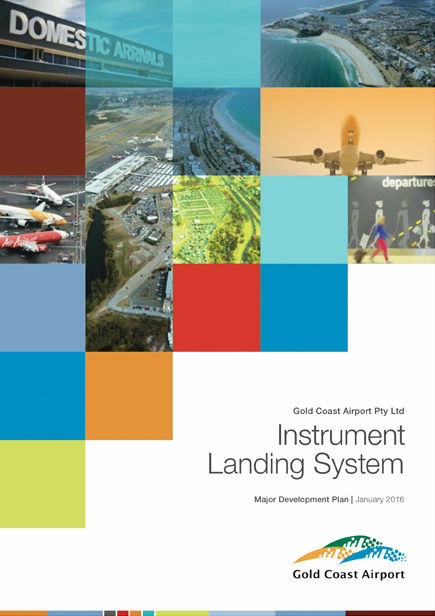 The ILS at Gold Coast Airport became operational in February 2018. Under conditions of approval, the ILS will only be used during adverse weather causing low visibility conditions, as well as in emergency situations and when operationally required. For more information on Gold Coast Airport’s ILS, including the noise abatement procedures in place, click on the link below. The draft Major Development Plan was approved by the Federal Minister for Infrastructure and Regional Development, the Hon Warren Truss MP, on 19 January 2016, following extensive consultation with the community and other key stakeholders. The Minister’s decision was then appealed by community members and an Administrative Appeals Tribunal (AAT) process followed. The ILS achieved AAT approval on 2 March 2017.